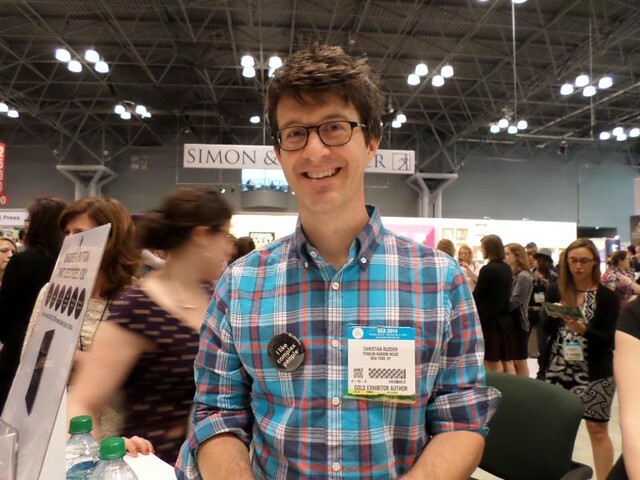 A few weeks ago the 2014 Book Expo America happened and as every year I had an amazing time and scored many books and took not enough photographs. Being a pop-culture blog I will READ most anything but when it comes to photos I mostly stick to the pop-culture end of things and that means movies, music, television, comics and in cases culinary (as I am a trained chef). 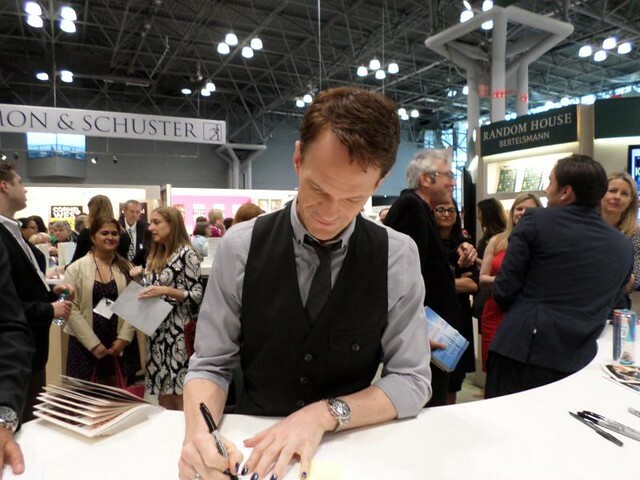 Top Row: Actor Neil Patrick Harris signs previews of his upcoming memoir “Choose Your Own Autobiography”. 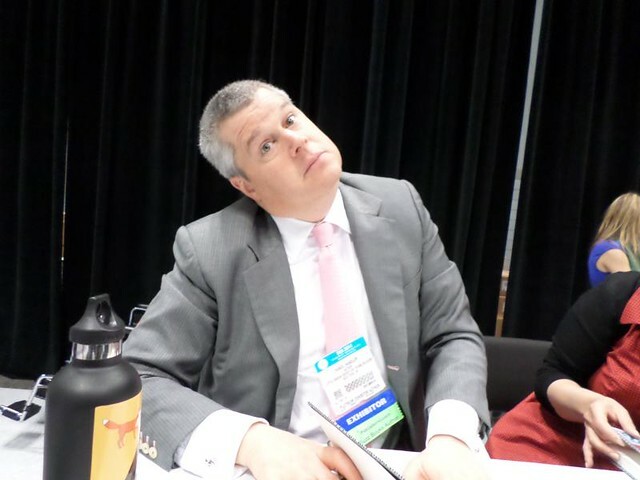 Author Daniel Handler AKA Lemony Snicket promoting his newest “FILE UNDER: 13 Suspicious Incidents” and upcoming “All The Wrong Questions Book 3”. 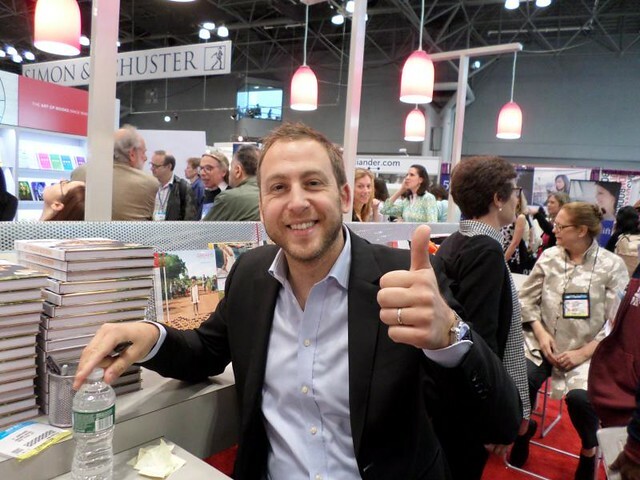 Christian Rudder of the band Bishop Allen and co-founder of OK Cupid with copies of his upcoming “Dataclysm”. Bottom Row: Gabrielle Corcos & actress Debi Mazar of Food Channel’s EXTRA VIRGIN, cook book out now. 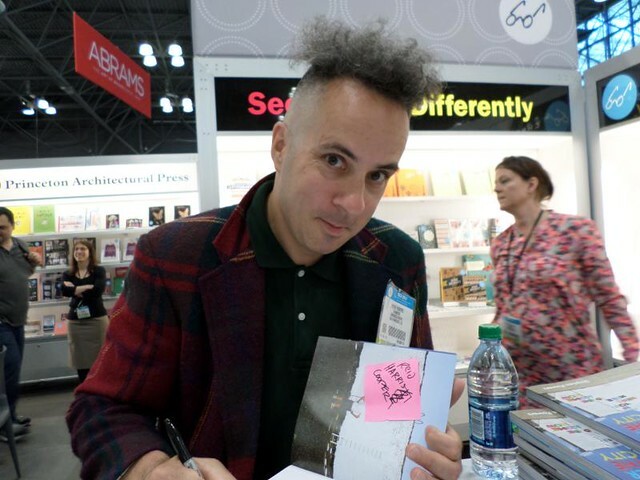 Signmaker and artist Stephen “ESPO” Powers signs his Love Letter. Winner of MASTERCHEF season 4 Luca Manfé with copies of his cookbook My Italian Kitchen.